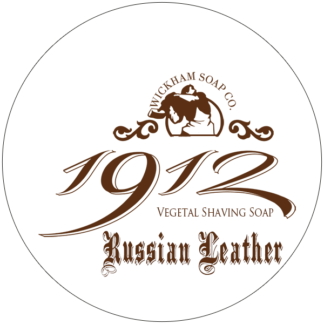 Wickham Soap Co. – Happy Shaving! 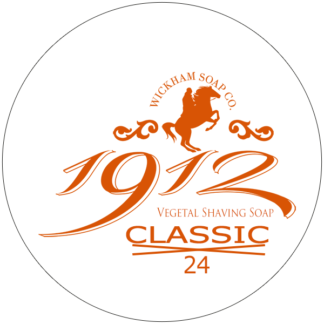 Great fresh shave today with Wickham’s Irish Fern. 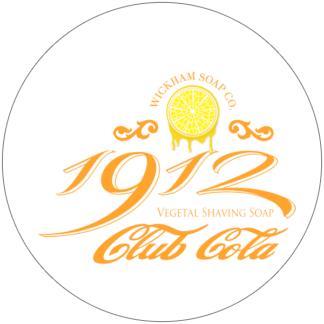 I’m impressed by Wickham’s lather, it’s unctuous, plentiful, shiny and protective. 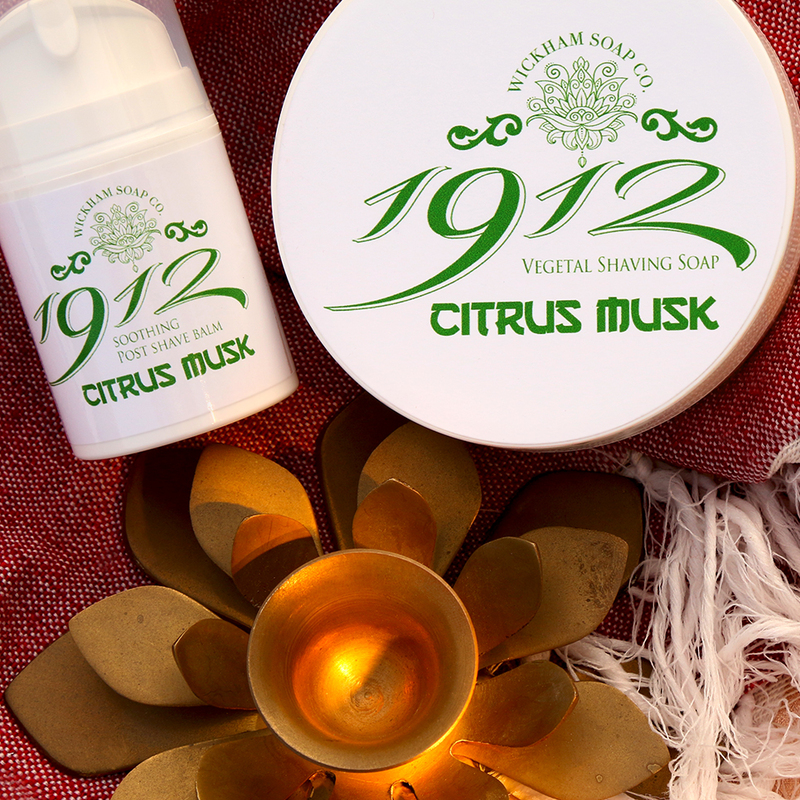 SOTD with a new shave soap, Wickhams Scottish Heather. 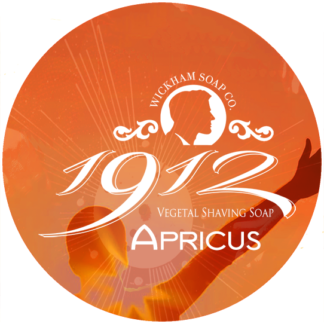 Another great scent from Wickhams and top notch performance!